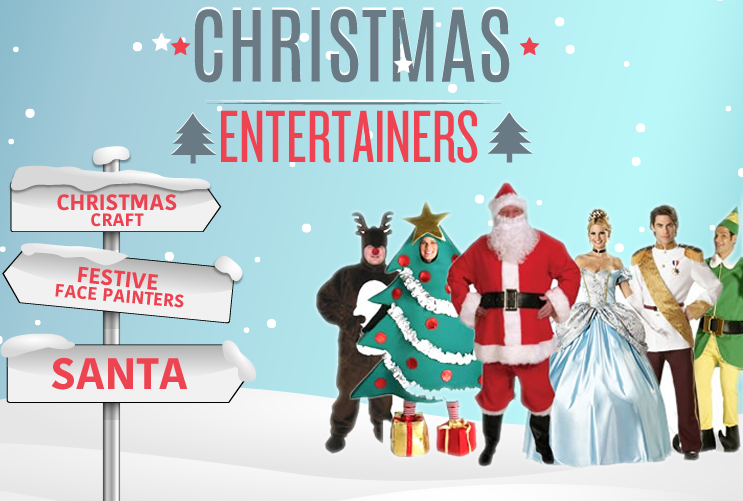 Christmas Imagination are one of the leading party and event supplier’s in and around London. 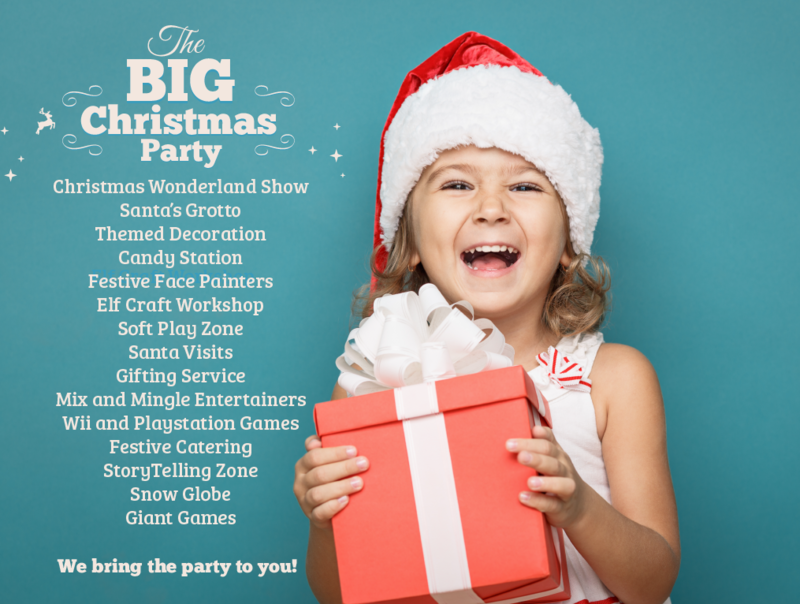 Our Children’s Christmas Parties offer a wide range of activity’s and we can cater from 20 up to 1000 guests. We include your own exclusive event planner to ensure a smooth creative and planning process. 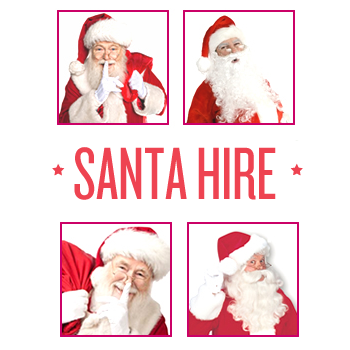 Santa’s Grotto – Themed Room Setting, throne and the big man himself! 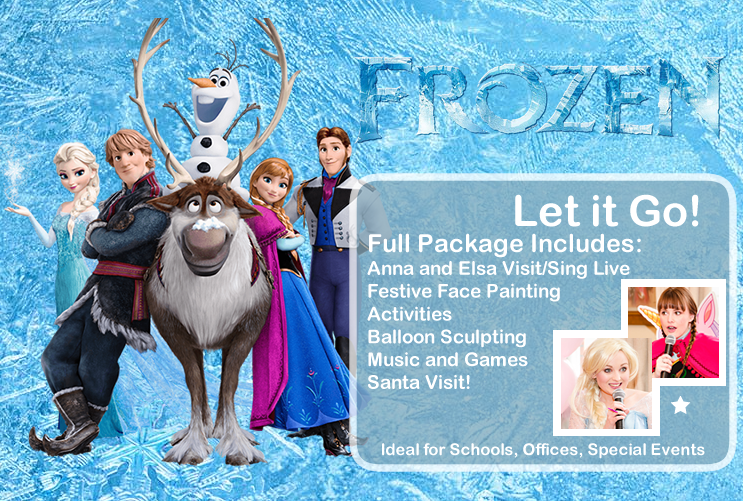 We can also put together a bespoke package for smaller parties – so get in touch! 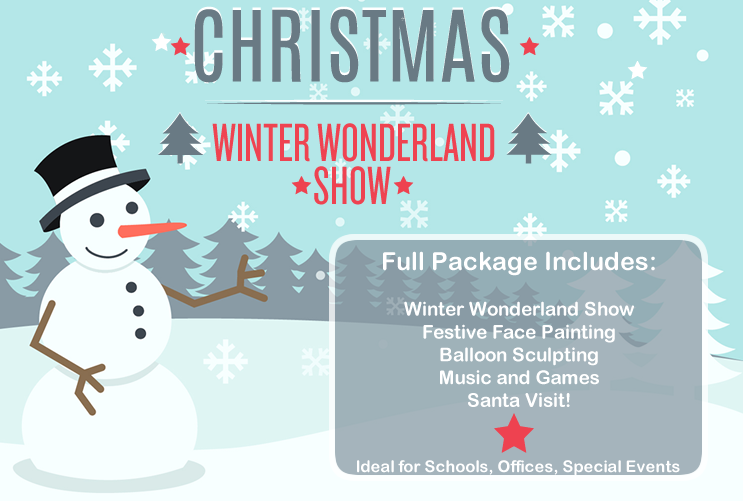 For full details of the Children’s Christmas Party Package CLICK HERE. For enquiry’s or further information please email or call us on 07920196888.